The budget of the Moto E was firstly launched hardly a year back. Now the company has hit the budget smartphone market with a new updated version of the Moto E for the time being called as Moto E 2015. Unlike other smartphone giants like Apple and Samsung, Motorola focused on making economic smartphones which can be afforded by the common masses. The new updated version also comes out to be affordable by the users along with its most updated features. The Moto E 2015 thus revolutionalised the smartphone sector all across the world. The smartphone comes out with a display of 4.5 inches qHD display which is slightly more than the earlier version. Qualcomm Snapdragon 410 Quad core powers the new version with 1.2 GHz whereas the earlier version’s processor was Dual core Snapdragon. The RAM remains to be the same as the earlier version that is 1 GB. The internal storage was just doubled as against the previous version of 4 GB, now it became 8GB. The smartphone functions on Android 5.0 Lollipop. The camera remains to be the same as the older version. The rear camera is with 5MP and front cam being a VGA. 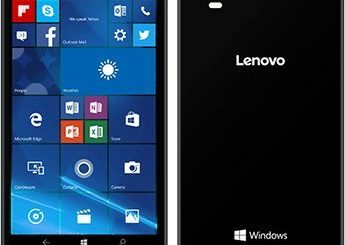 The major innovation from the older version is the 4G LTE support. The battery capacity is 2390mAh which would give long talk time as well as browsing experience. 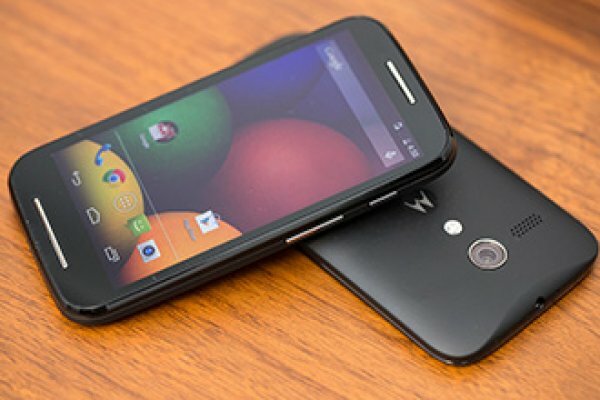 Another notable feature is that it is the first ever smartphone from Motorola to run on 64 Bit Processor. Quick Capture feature of new Moto E permits users to capture pictures as well shoot videos without any time lag. Active Display helps the users to view the notifications whenever they look on. The new version of Moto E will be available on markets for a price of $149.99 in US which is about $30 more than compared to its predecessor. In UK it will be priced for £105. It will be made available in the electronic markets of more than 50 countries across the world. With slight additions and changes the new version is expected to dominate the smartphone markets. Motorola always looked forward to satisfy the budget smartphone lovers by listening to the customer feedback. That’s the major reason behind the introduction of an updated version of Moto E. The question now remains whether the buyers would be ready to purchase the updated version for $150 or satisfy themselves with older version of $120? One thing remains undoubted that Moto E remains to be an affordable budget phone in the market with user satisfying features.